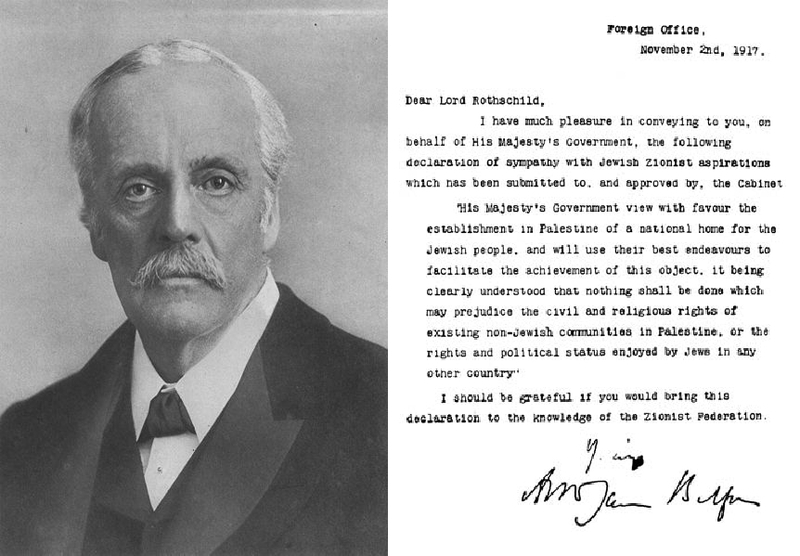 November 2nd marked the 97th anniversary of the 1917 Balfour Declaration declaring “His Majesty’s Government view with favour the establishment in Palestine of a national home for the Jewish people” in a letter from U.K. Foreign Secretary Arthur James Balfour to British Zionist partisan Lionel Walter Rothschild. 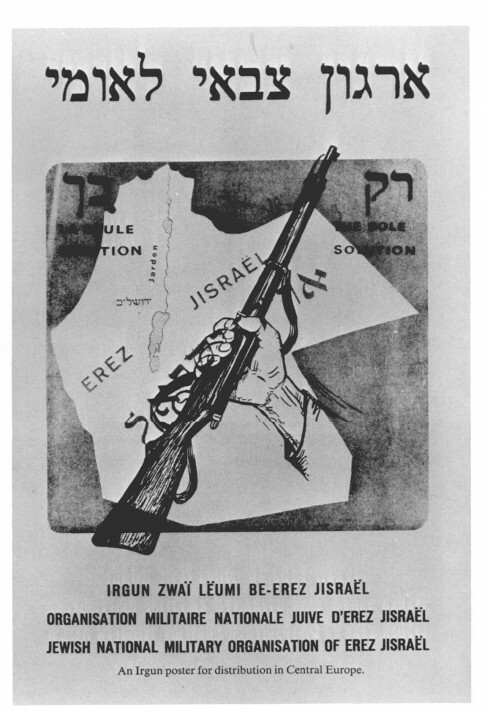 Although the Zionist movement had an active leadership, which had inaugurated a series of congresses and established modest settlements in Palestine, it is the endorsement of Zionism by the leading imperial power of the day that would elevate the nationalist crusade into a genuine European colonial project à la the Afrikaners’ South Africa. For Lord Balfour, Zionism stirred Protestant aspirations for a Jewish “return” to the Holy Land and appeared to settle the so-called “Jewish Question” by guiding the waves of eastern European and Russians Jews fleeing anti-Semitic pogroms to Palestine rather than Western Europe and North America. 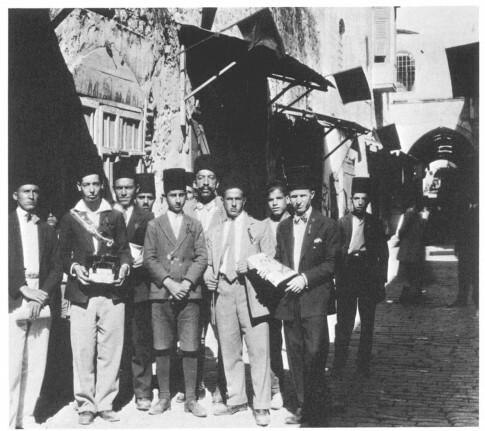 The unavoidable contradiction between supporting a Jewish homeland and self-determination in an overwhelmingly Arab country was not missed by Balfour, who attended the conference and wrote in a memo, “the contradiction between the letter of the Covenant [of the League of Nations] and the policy of the Allies is even more flagrant in the case of the ‘independent nation’ of Palestine… For in Palestine,” we do not propose even to go through the form of consulting the wishes of the present inhabitants of the country.” That contradiction was easily settled by Balfour as the epigraph above concludes the memo. 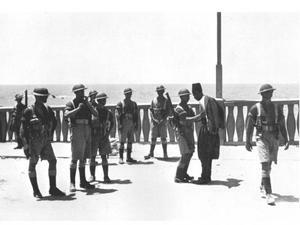 British sovereignty over Palestine and sponsorship of a now confident colonial venture furthered Zionist settlement growth and, more crucially, suppressed inevitable Palestinian resistance to Zionism, particularly the 1936-1939 revolt. The success of the Zionist project in the birth of the State of Israel, and its corollary of Palestinian expulsion, dispossession and military occupation, would have been inconceivable without British imperial aid and support. “Everything that has followed in that conflict-riven land has flowed inevitably from this decision” to endorse a Jewish state in an Arab country by “the greatest power of the age,” Journal for Palestine Studieseditor Rashid I. Khalidi wrote in Resurrecting Empire. Whatever one may think of Israel and the Palestinians, it would be hard to argue against the judgment that Palestinians and Israelis continue to residue in the shadow of the Balfour Declaration and all its attendant consequences.